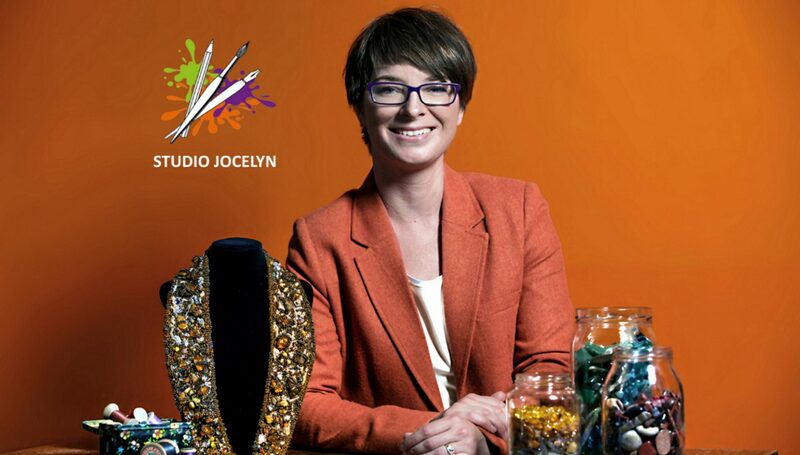 Jocelyn Jones is an artistic, creative jack of all trades and has an out of the box way of thinking. Her passion is drawing, painting and creating wearable art like clothing and jewellery. She inspires others by teaching art and giving workshops. Please check your Inbox or Junk folder to confirm your subscription. "If you can see beauty in everything, you are an artist"